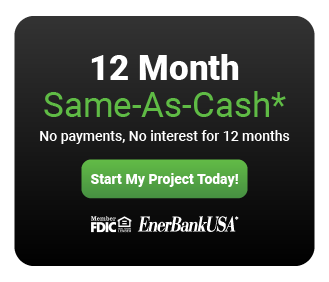 Homeowners can now use EnerBank when working with Reliable Roofing, Siding, & Windows. A reliable customer financing solution that offers homeowners a flexible payment plan, with a 100% of the project loan, and no deposit down. Whether it is roofing, siding, windows, or doors – EnerBank has you covered. Visit EnerBank’s Loan Payment Calculator. Don’t see a plan that works for you? Give us a call at 781-821-2220!